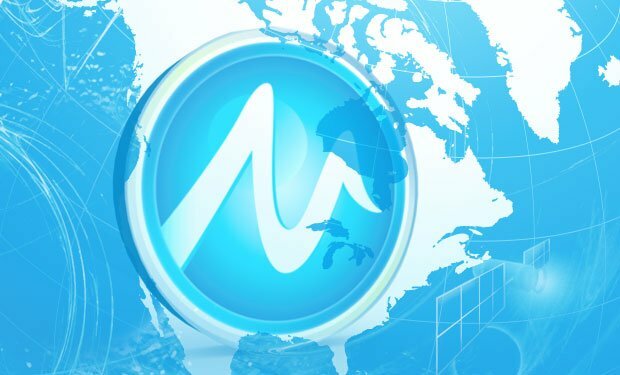 Welcome to the Pure Microgaming Editorial content page. 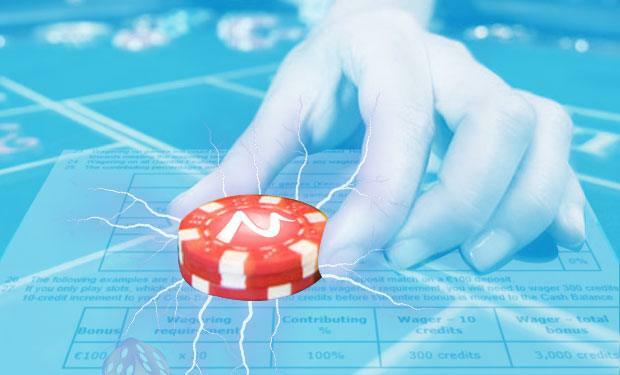 Here you will find in-depth articles, without promotions or advertising, that cover pertinent topics related to not just Microgaming but online casinos in general. 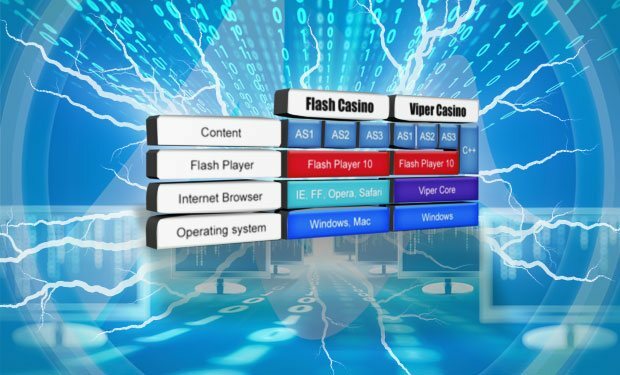 The online casino industry moves fast, and keeping up to date with new concepts and important development is not always easy. 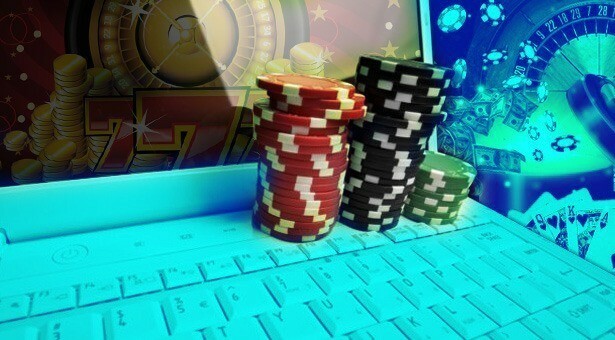 Our in-depth articles listed here cover topics that are mostly related to Microgaming as a company and its operators. From time to time we discuss issues that are important to players, irrespective of the software platform in question. Analysis of new innovations by operators. 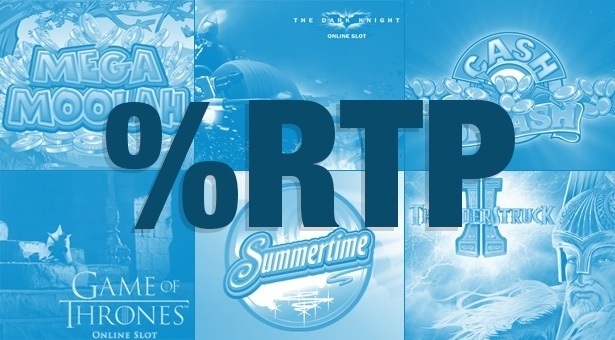 An explanation of bonus wagering requirements and and how to fulfill the play-through multiple. 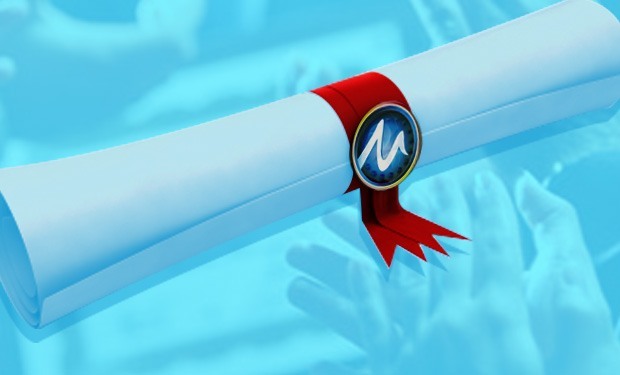 In this article of our In-depth Series we are going to talk in detail about Microgaming’s certification and accreditation which points out why this software brand is the most respected and trustworthy in the online gambling industry. 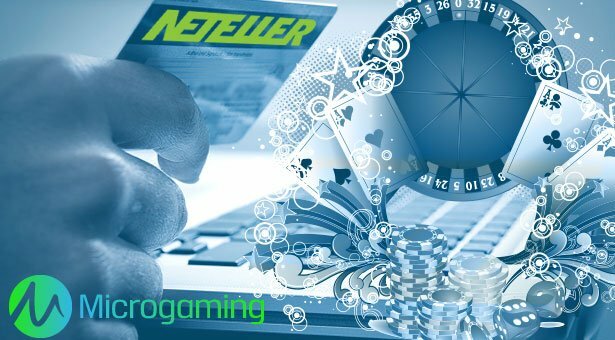 Read why you should not think twice about choosing Neteller for all your casino banking needs. 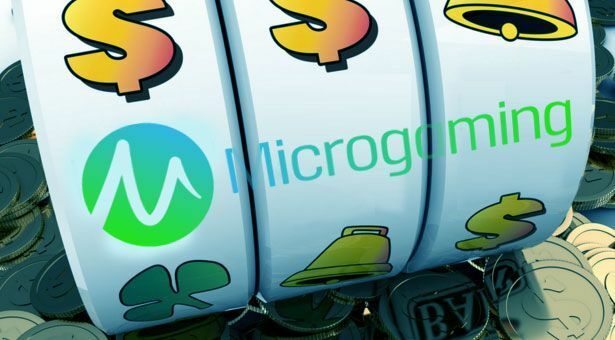 In this article of our In-depth Series we explore in detail the five reasons why you can trust Microgaming software and why the brand has stood the test of time and it still one of the most trustworthy software developers. 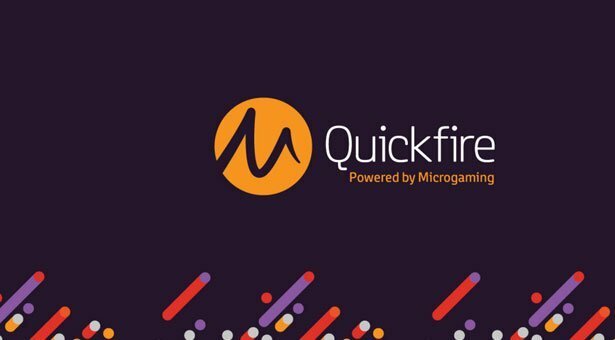 In this article of our In-depth Series we will explain in detail what makes Microgaming software and technology one of the best and which are its products and game platforms. 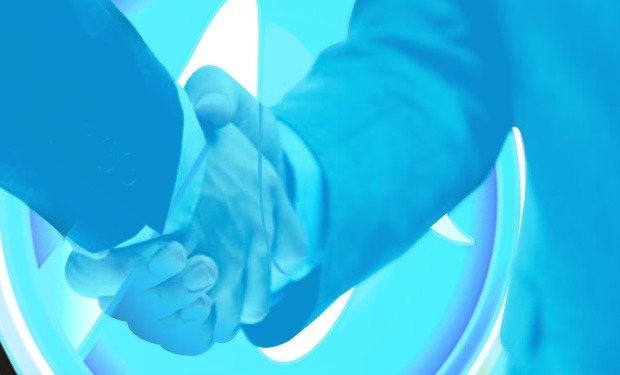 In this article of our In-depth Series we will explain in detail what the term “regulation” means and which the newly regulated online gaming markets are. 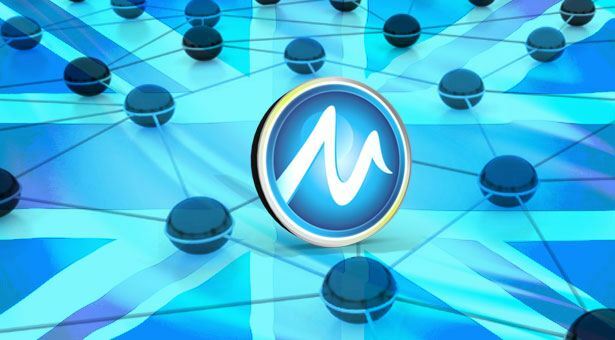 Additionally, we will discuss the role of Microgaming in specific regulated markets and point out why this leading software brand will continue to thrive in more newly regulated markets.